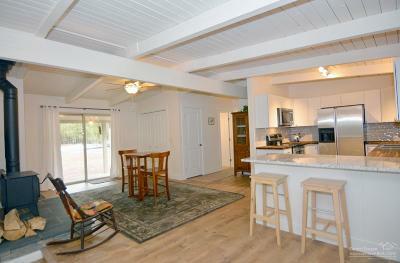 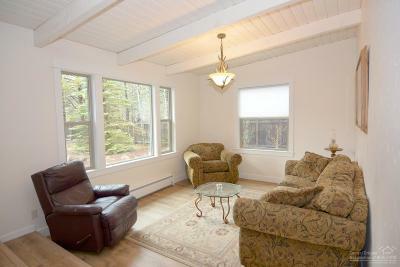 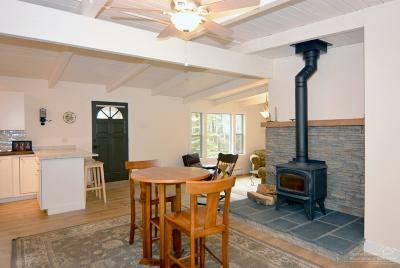 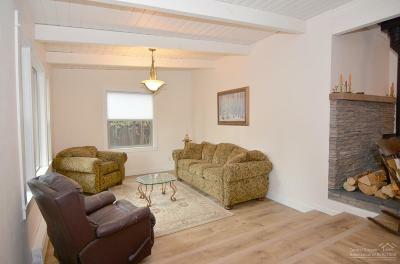 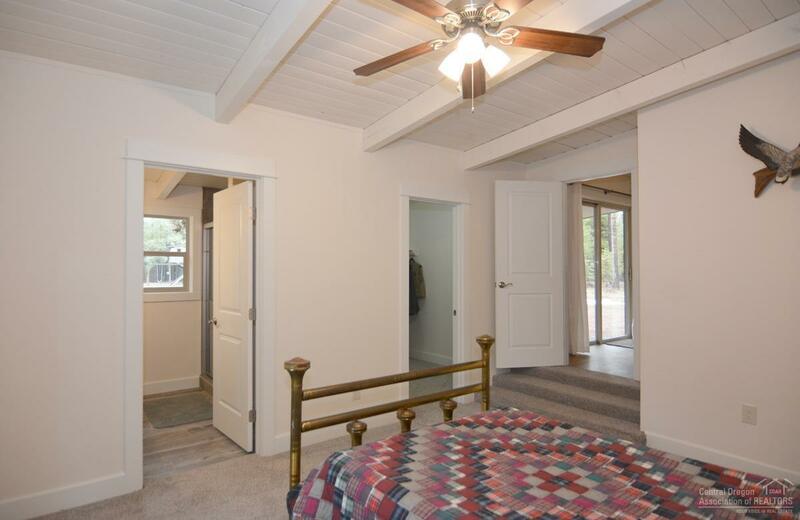 Attention buyers and buyers agents, this is not a drive by home! 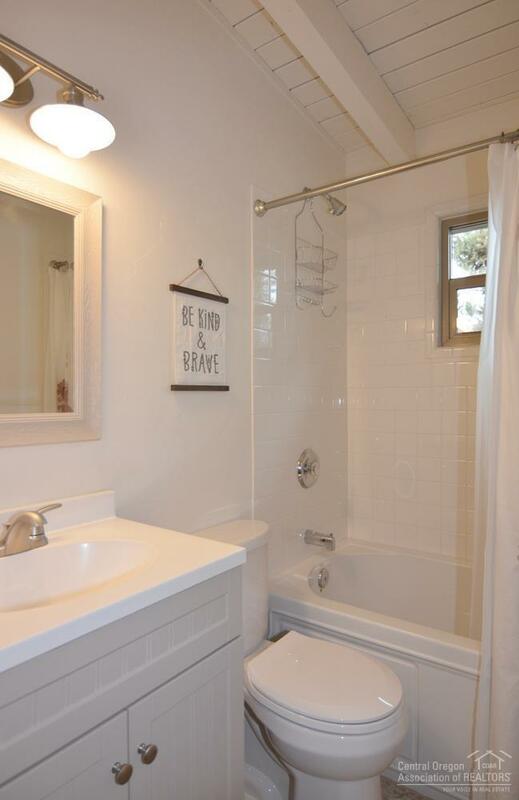 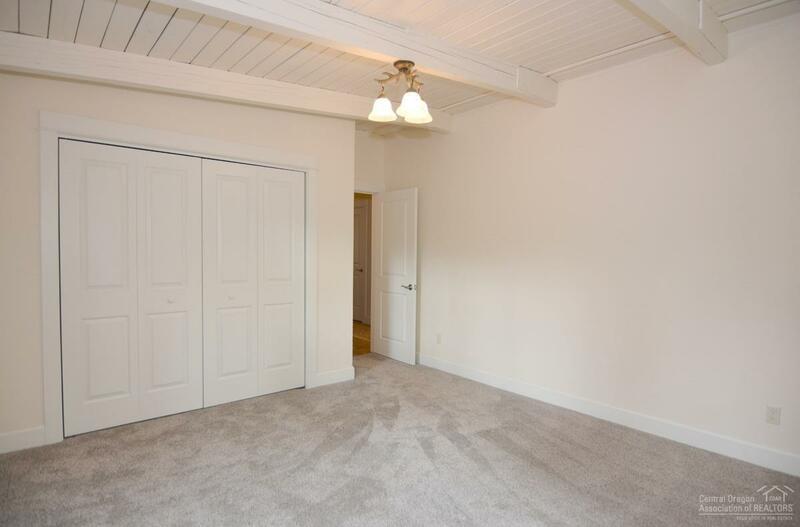 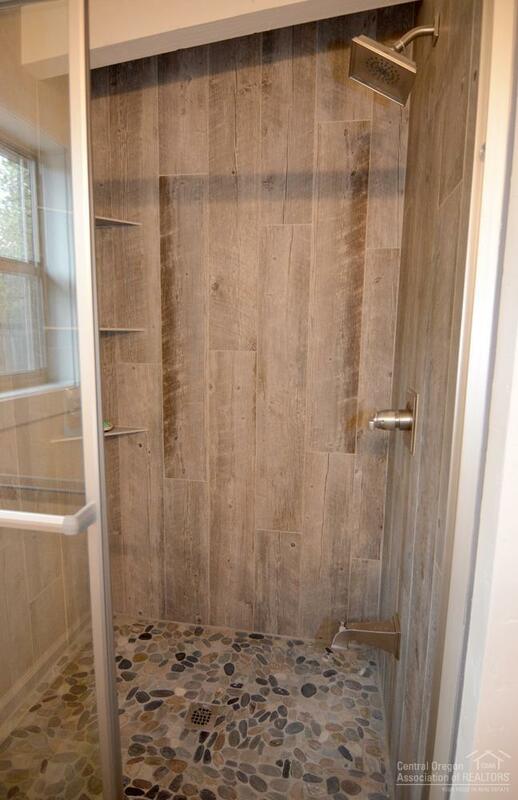 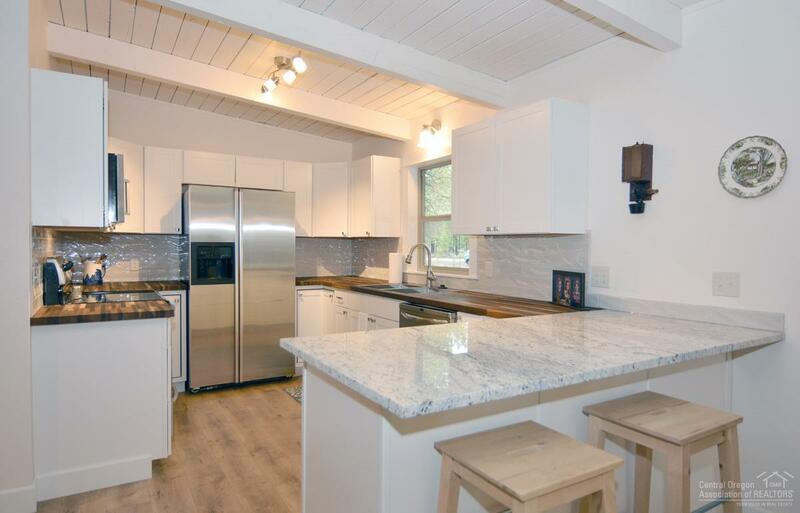 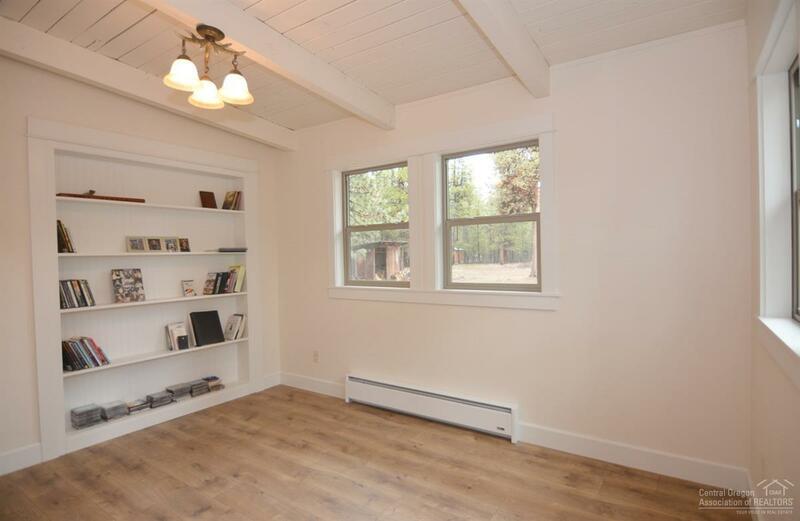 This pride in ownership is newly remodeled from inside out with all new kitchen cabinets, butcher block and granite counter tops, stainless steel appliances, beautiful custom master shower, new flooring and windows. 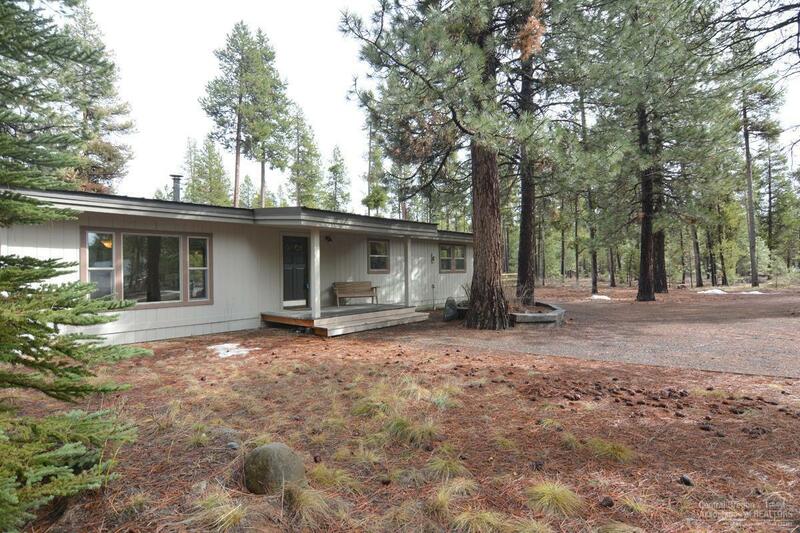 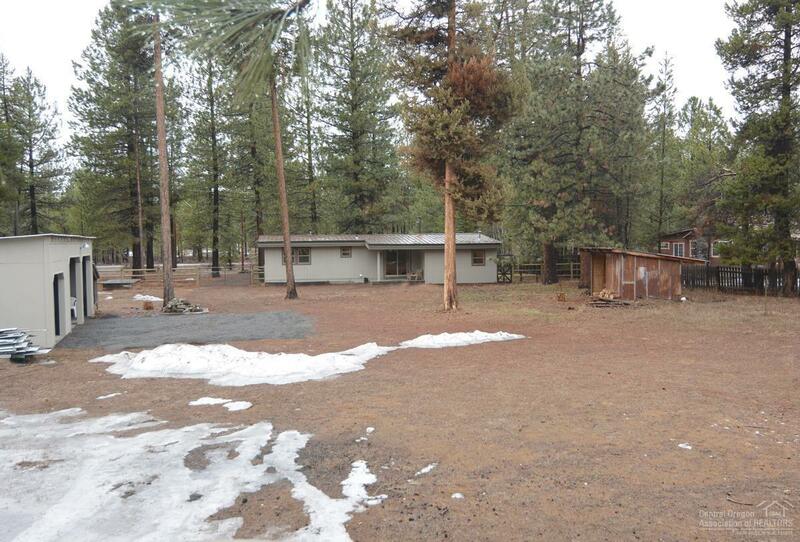 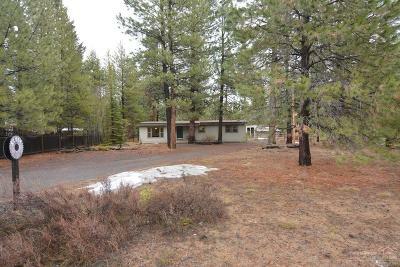 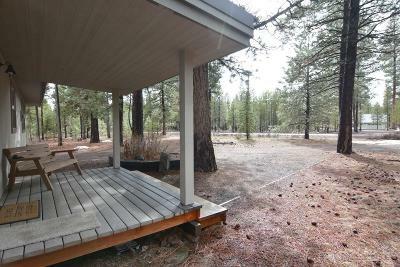 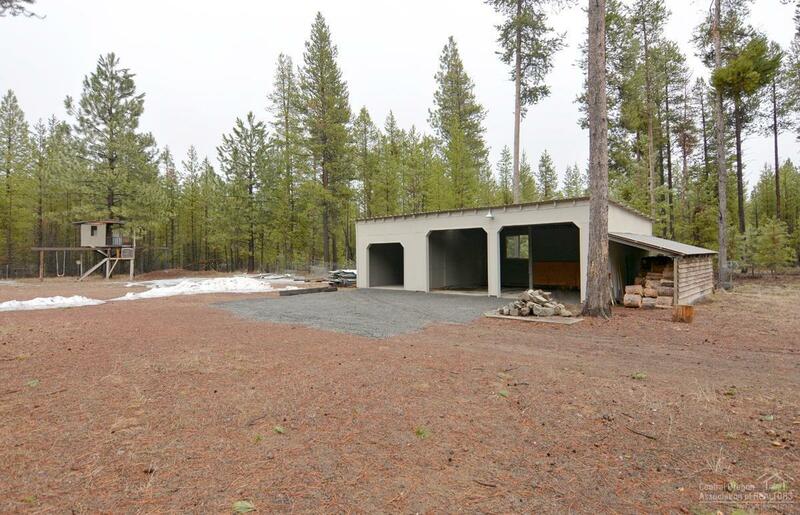 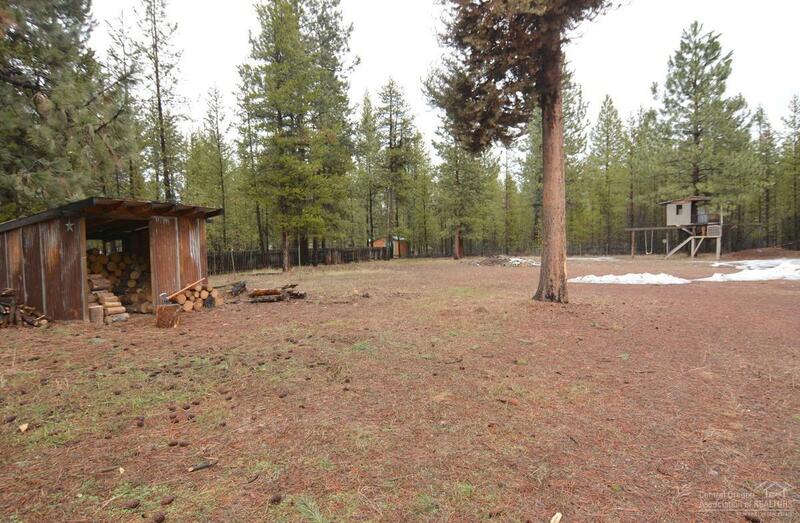 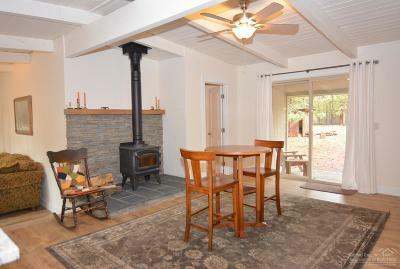 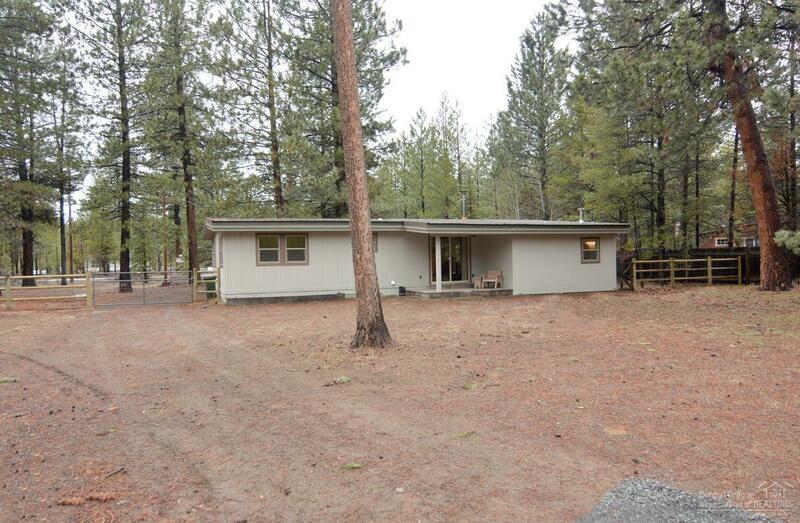 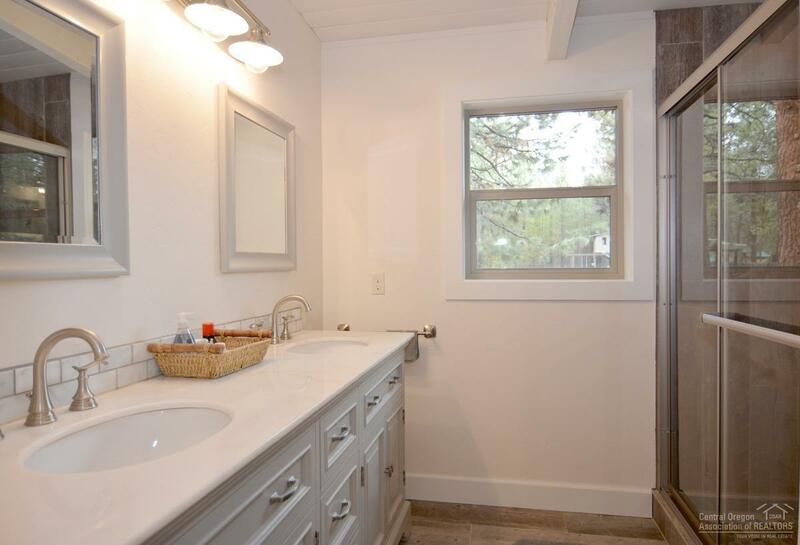 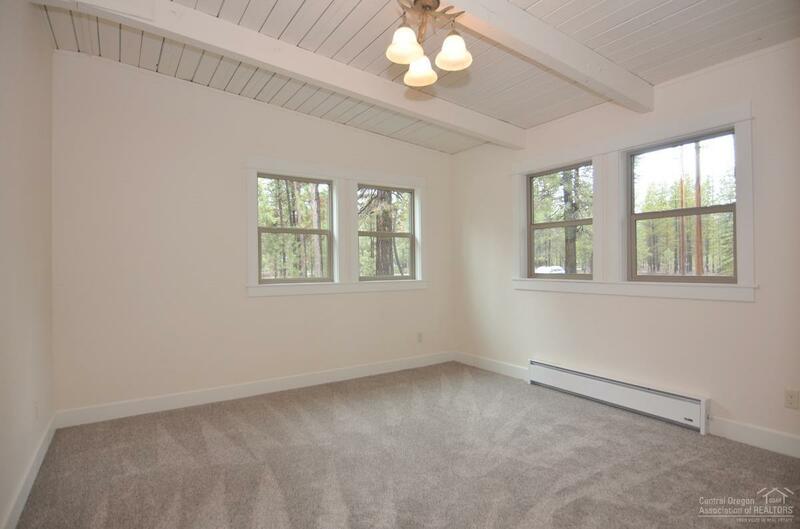 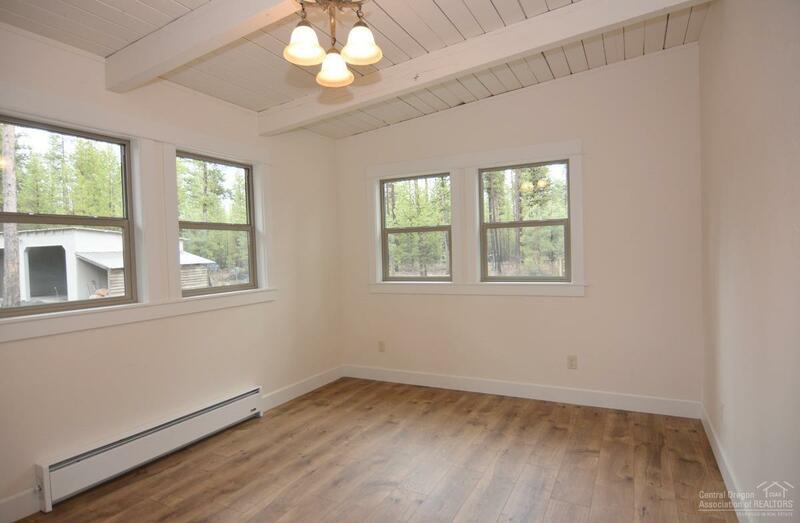 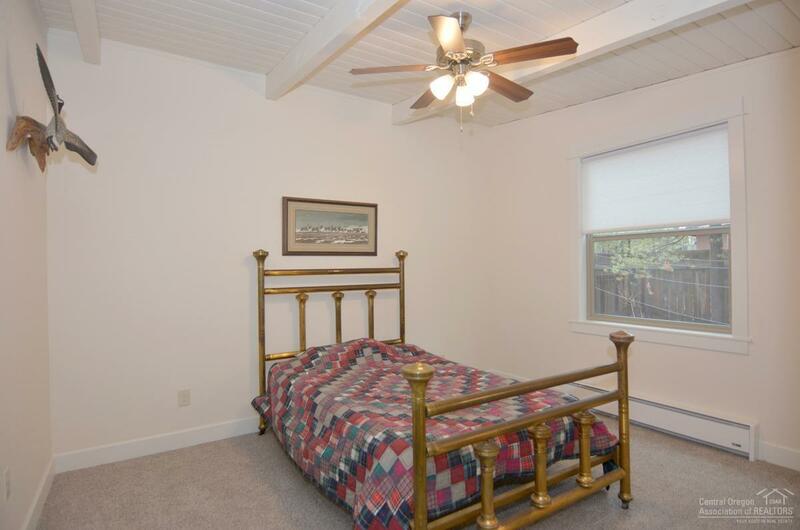 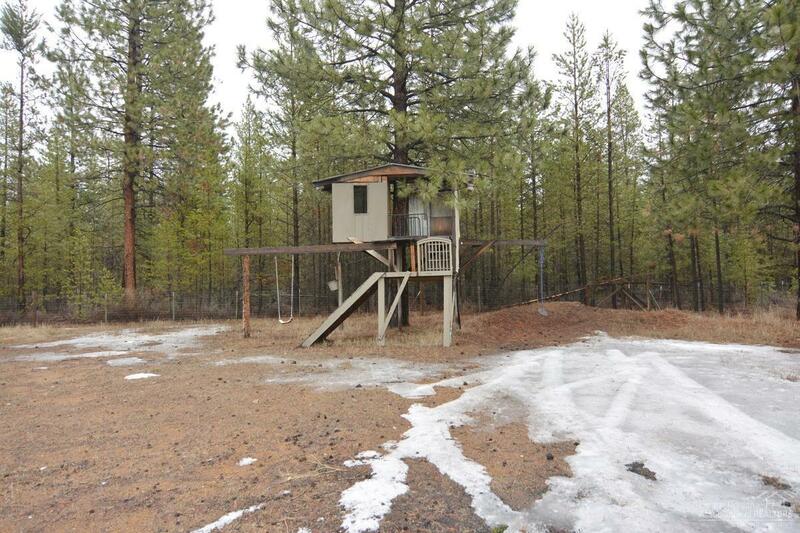 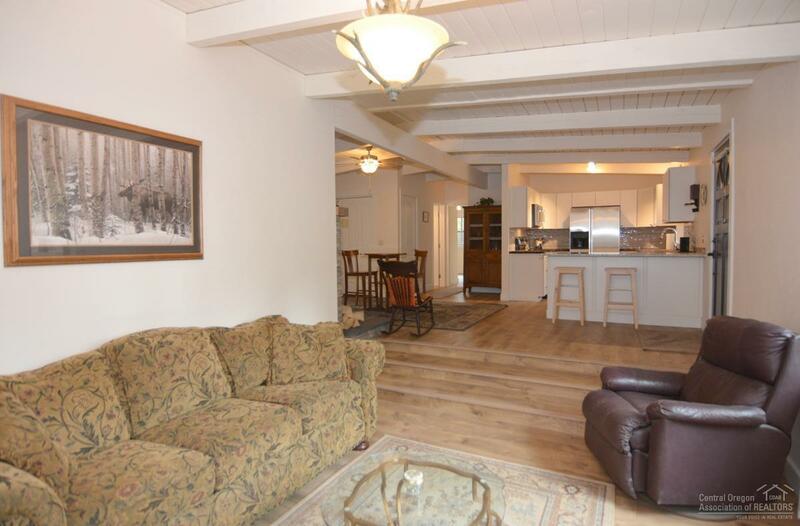 This home will keep you nice and cozy with the oil-filled baseboard heaters and a cozy wood stove, there is a bonus room that could be easily converted into a 3rd bedroom, 3 car garage, tree house for the kiddos, mature Ponderosa Pine trees all on .96 acres.